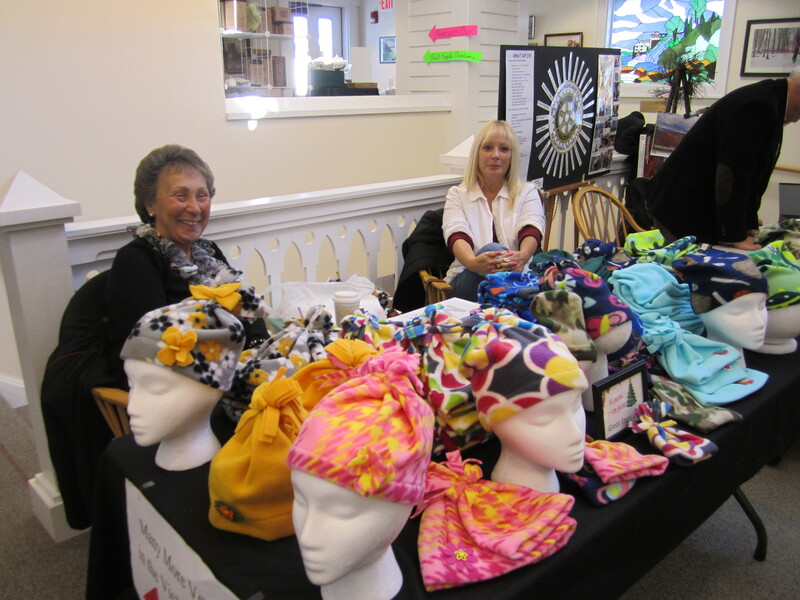 Community volunteers, Barbara Mennite and Olga Anderson, were among those who provided information tables for an Earth Day event, sharing their concerns for the environment. 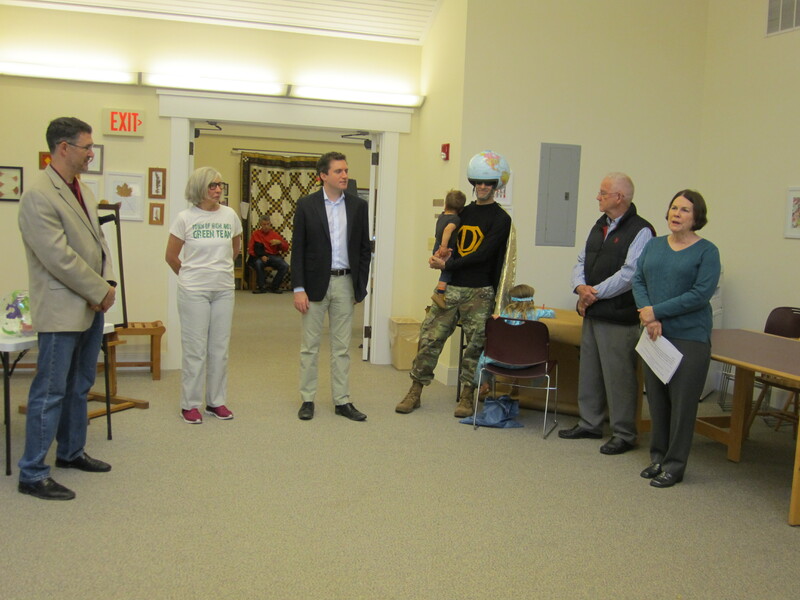 James Skoufis, our Assemblyman, Bob Livsey, our Supervisor, and Frank Sheboy, our Superintendent of Schools, also attended. The Friends will hold their fourth Spring Gala, honoring a person or organization with the Written Word Award, and the Best Friend Award, on June 3, 2017. See the photos here of their newest raffles. 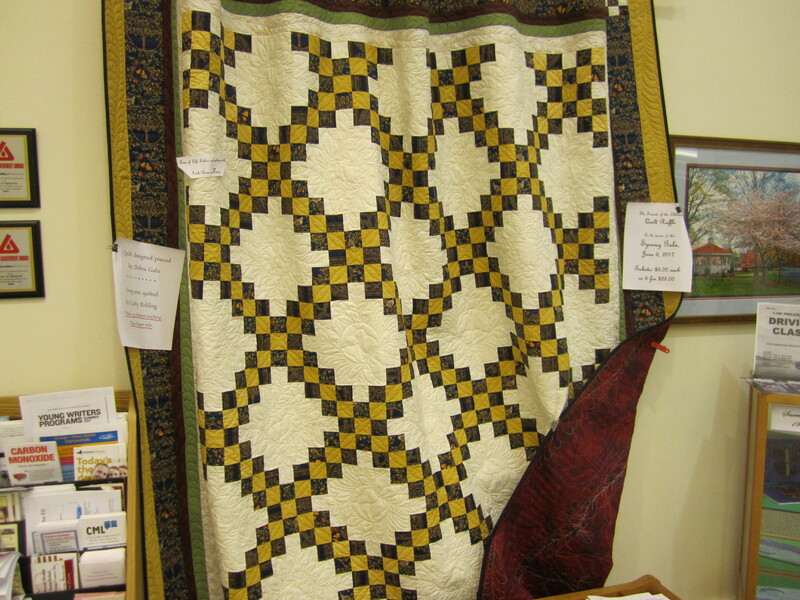 Debra Galu of Highland Falls pieced a large, gorgeous Tree of Life/Irish Chain quilt, and Jeannie Woodruff once again fashioned a holiday wreath with $100 worth of Scratch-off tickets. Get your raffle tickets before June if you can! 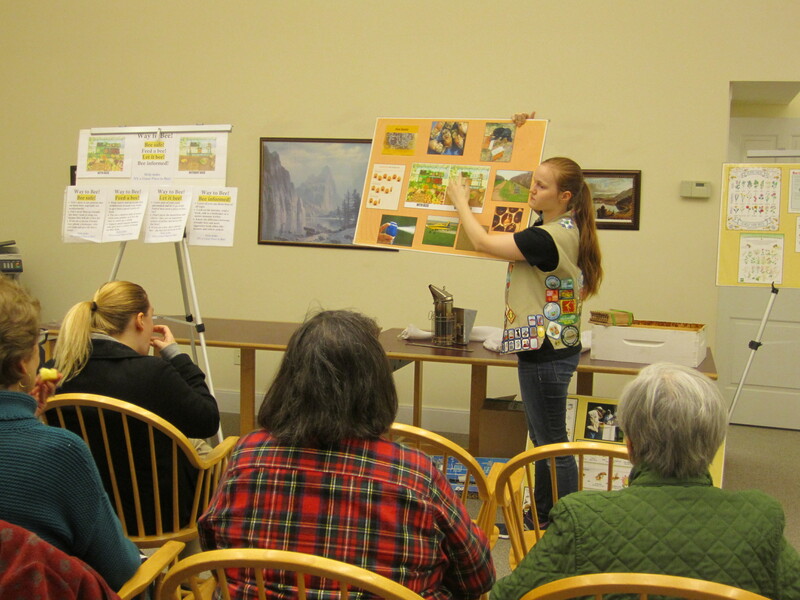 Guest speaker, Girl Scout Elizabeth Kloskey,talks to the Garden Club about her bee project on her farm in Cornwall. 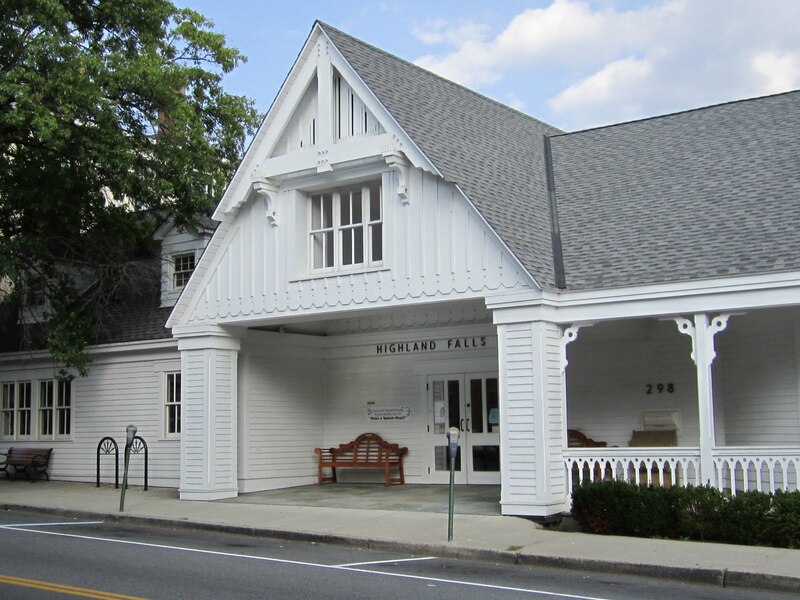 The Friends of the Library will begin meeting again on the first Tuesday of each month. The meetings are usually at 4:00pm. Please join them if you like having fun together with a group of creative library lovers. 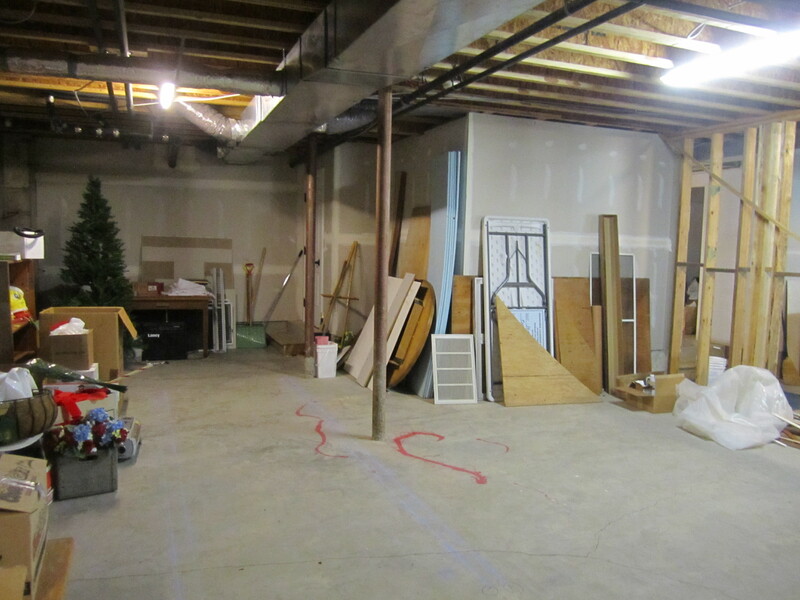 The Library Board of Trustees has been working toward finishing the large open space in the new basement area. We are finally on our way! After years of scraping and saving and fund-raisers by the Friends of the Library, (and some great private donors! ), we have begun work with architect, Ron Cosentino of New Windsor, and contractor Kevin Gremli, to finally reach our goal. We are recipients of New York State Library Development Construction grants, and just recently, received word that Assemblyman James Skoufis has secured a large grant through the State and Municipal Facilities Program. 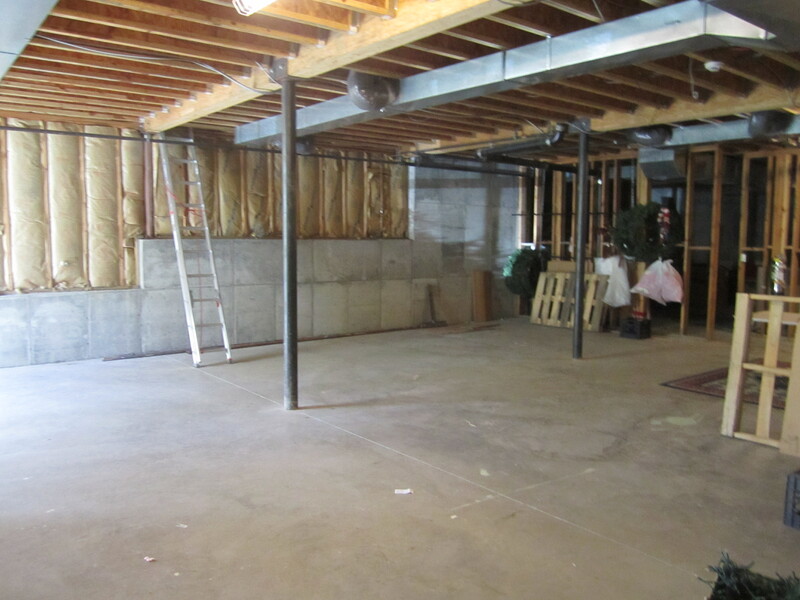 Take a look at these pictures, and then in a year or so, we will show you the completed community/program rooms in the basement. 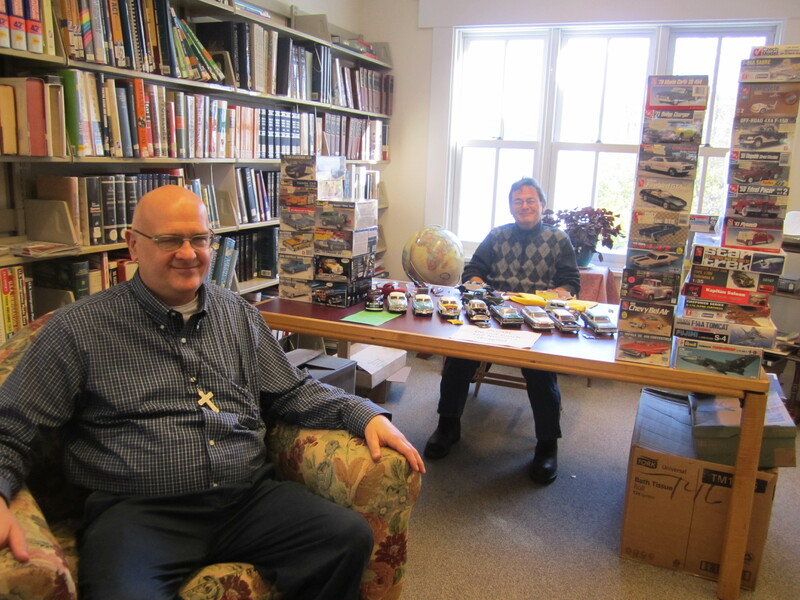 Our Friends of the Library group remains active and on the move. 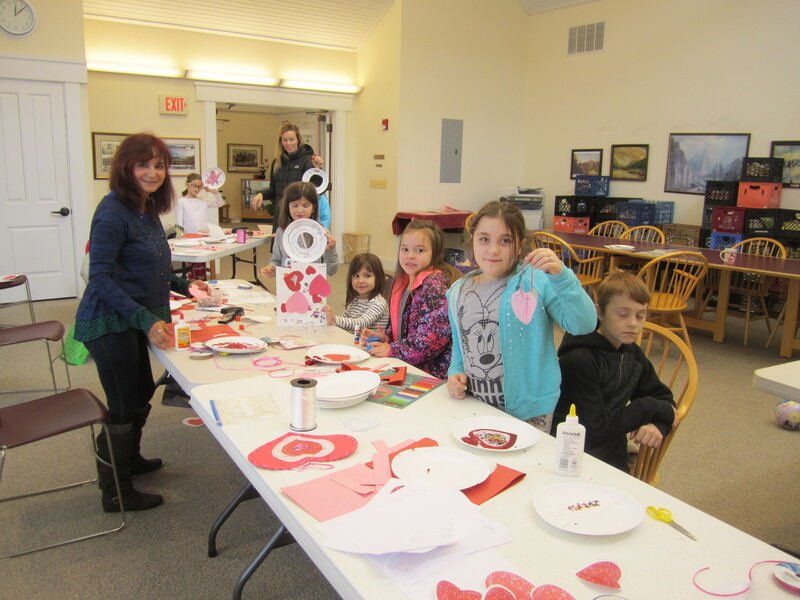 They have recently created another holiday wreath, thanks to the creativity of Jeannie Woodruff. 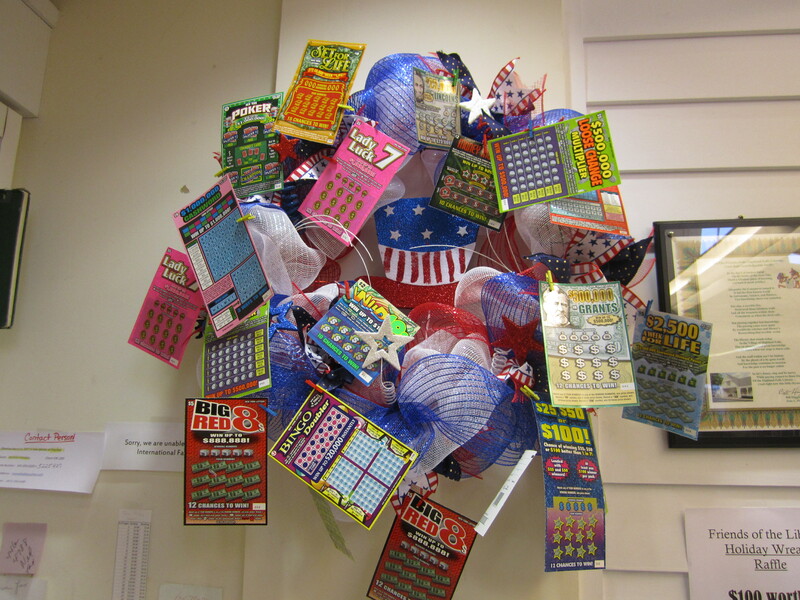 On the wreath were hung many scratch-off lottery tickets. The wreath was raffled off in June, with the proceeds going into the ongoing fund for the needs of the library. 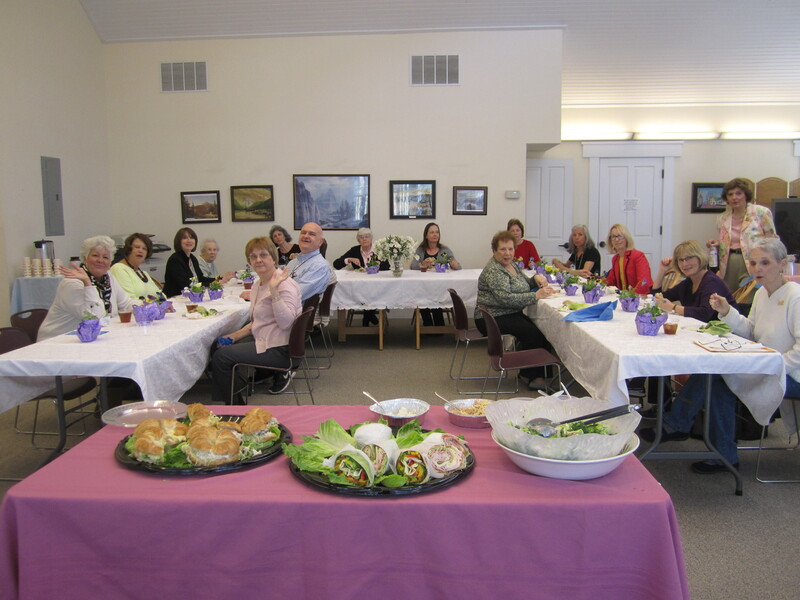 Here is a picture of their April Thank-you Luncheon for the staff.